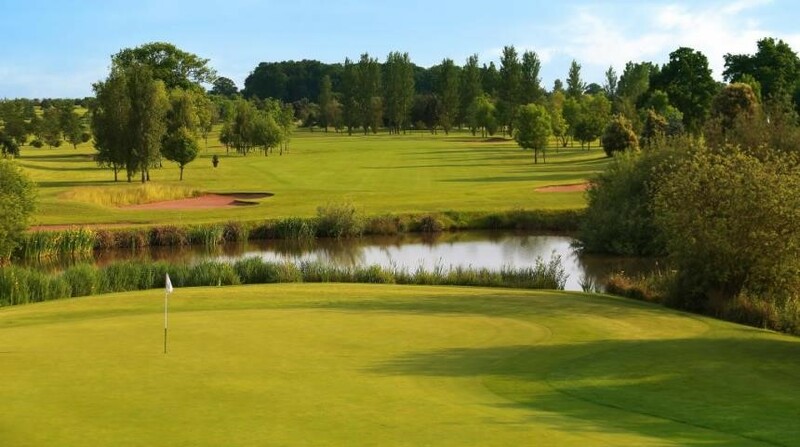 Set amongst the glorious rolling hills of the Northamptonshire countryside, Hellidon Lakes Golf Resort and Spa Hotel certainly makes for a relaxing break. 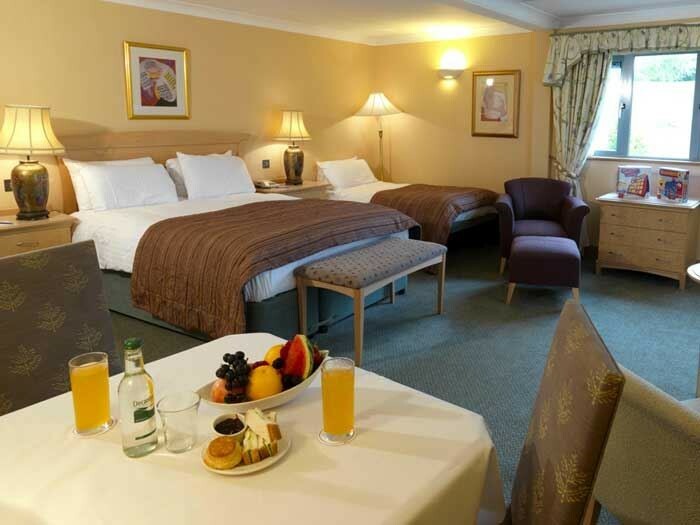 Whether you're staying on business or for pleasure, this well-equipped hotel has plenty to offer. 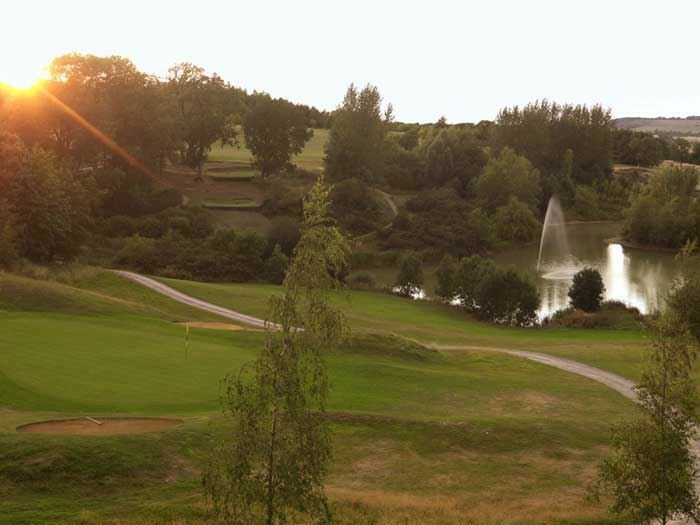 The hotel is home to eight sparkling lakes - that give the hotel its name - set within landscaped gardens. 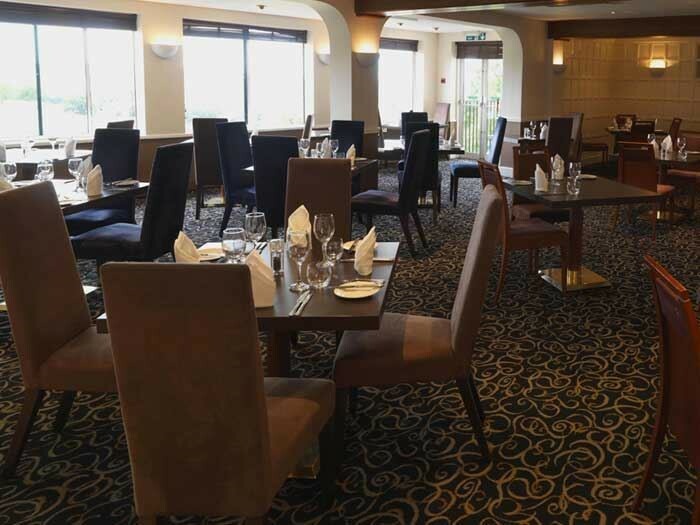 They're ideal for gazing upon while enjoying a meal in the restaurant, as well as creating a lovely backdrop while teeing off for a round of golf. 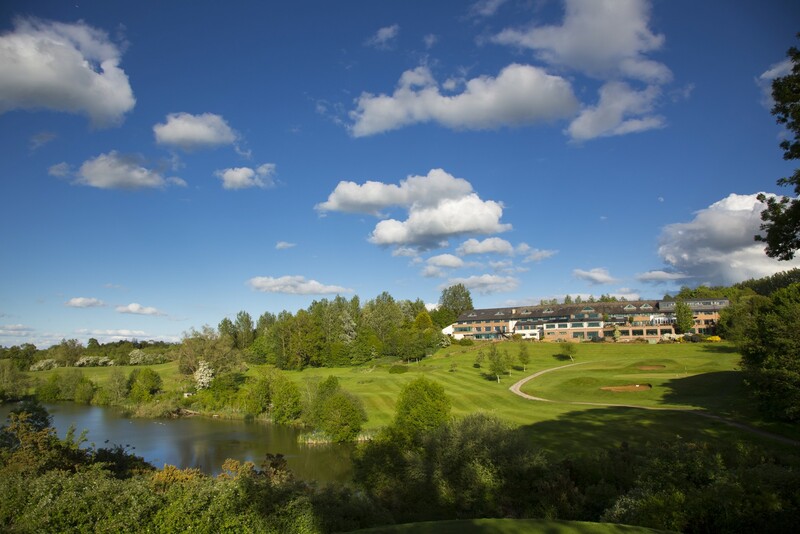 Set amongst the glorious rolling hills of the Northamptonshire countryside, Hellidon Lakes Golf Resort and Spa Hotel certainly makes for a relaxing break. 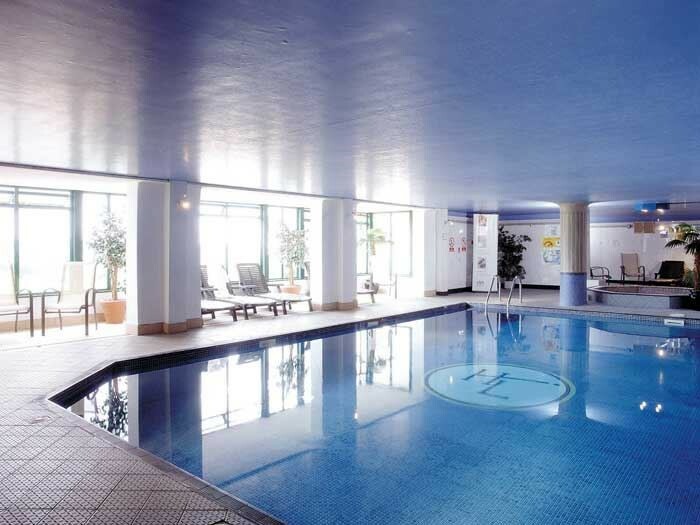 Whether you're staying on business or for pleasure, this well-equipped hotel has plenty to offer. 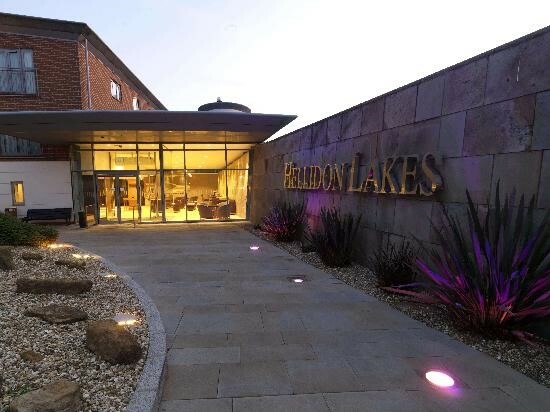 For leisure time, Hellidon Lakes Golf Resort and Spa is home to a 27 hole golf course, a four lane bowling alley, health club and wonderfully relaxing spa. 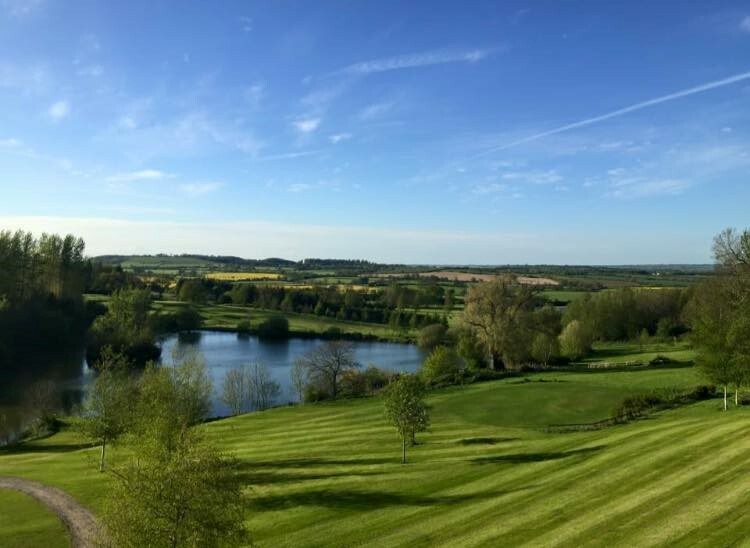 With so much to make the most of on site, you'll never want to leave! The resort is also well-equipped for business too. They have 16 state-of-the-art meeting rooms available that can be tailored to fit your needs, whether that's a product launch, a small meeting or a whole team conference - they can accommodate up to 300 people.